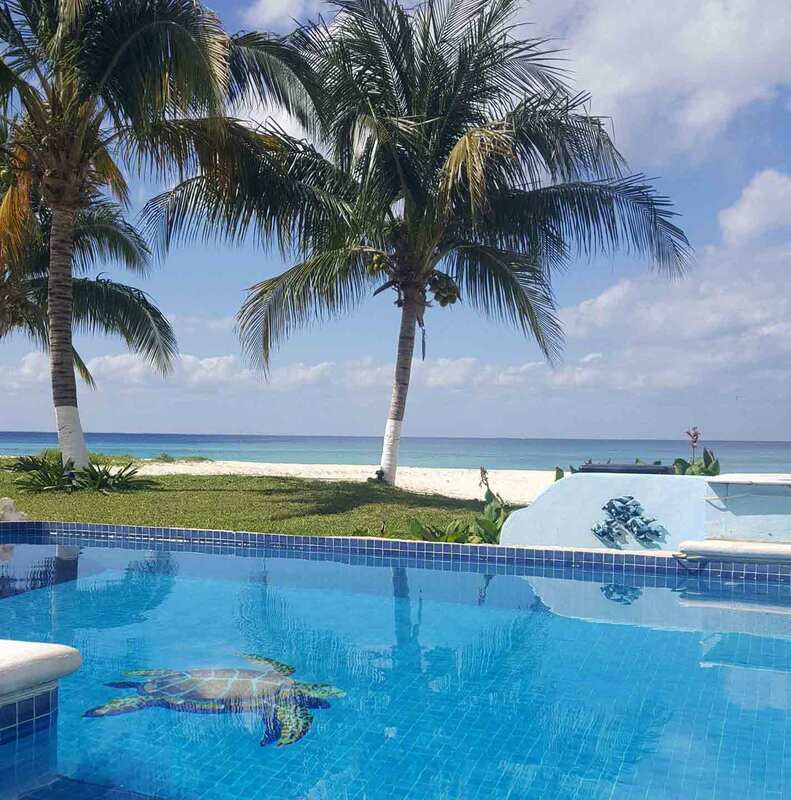 A private pool is always a great amenity when looking for a Cozumel rental - but we feel ours is unique! 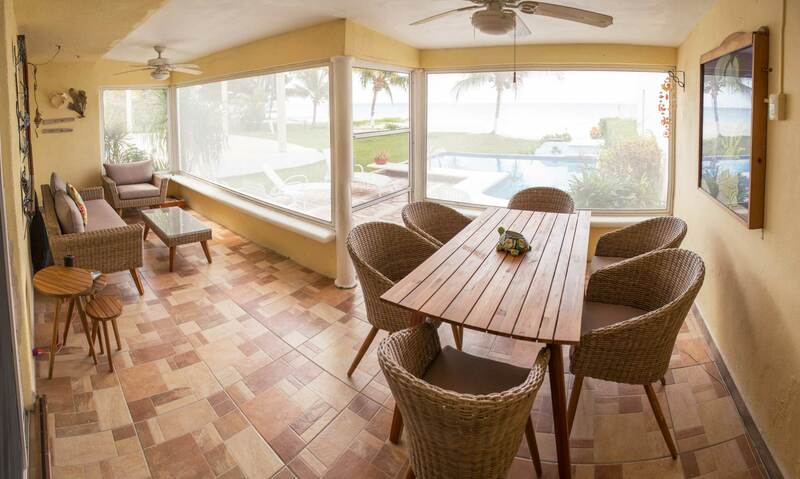 Our home is the perfect Cozumel Beachfront property! WE ARE NOT A CONDO! You can walk directly out your back door to a Magnificent sand beach, which you can walk for a mile. Views of the ocean are prevelant from our home, and sets the pace for your perfect get-away. We are located at the quiet north end of the Island between the Hotel Melia & El Cozumeleno, across the street from the golf course!! We have easy transportation into town via taxis out front, or rental car. There is also a beautiful walking path along the road all of the way into town. If you have not been to Cozumel, you are in for a treat. 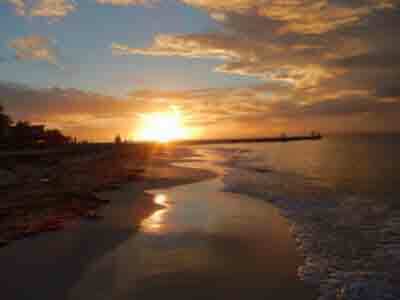 It is a beautiful Island just off of the Yucatan peninsula of Mexico and the Riveria Maya. Direct flights are available to the island itself from a variety of major airports throughout the US & Canada, with both American & United Airlines also offering connecting services through Houston & Dallas/Ft. Worth. Many persons choose to fly in and out of CANCUN airport, with many more direct flight options. It is just a short taxi & ferry ride to Cozumel, or you can catch the local regional airline, Maya Air right into Cozumel. We will be happy to share our recommendations for our favorite restaurants and activities. A complete guide is located in the home in our "information" book. The island has several large U.S. style grocery stores, with delis, bakeries, and most American amenities and items available. 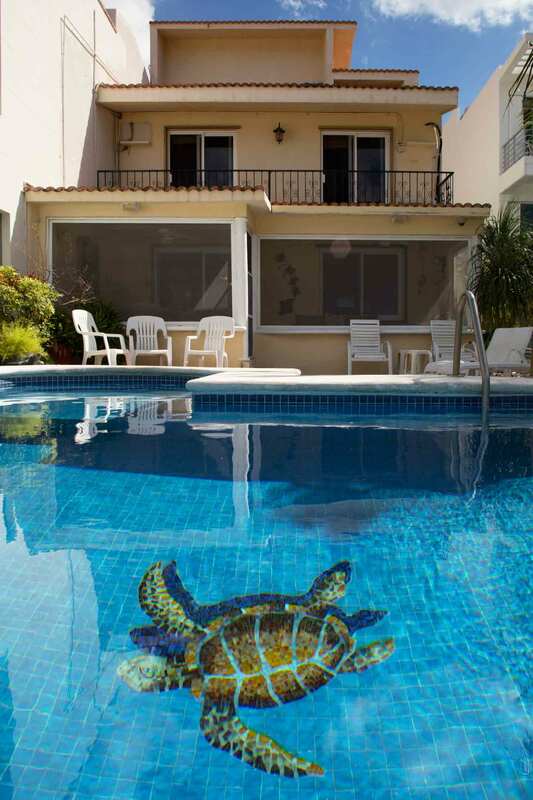 Our home has been recently renovated! WE INSTALLED A FULLY EQUIPED NEWLY UPDATED KITCHEN COMPLETE WITH DISHWASHER, WINE COOLER AND GRANITE COUNTERS. We have also replaced all of the first floor tile, as well as updated the furniture in the living room and our AWESOME SCREENED PORCH. I feel very spoiled when I can sit on the porch with my morning coffee, watch the ocean, as well as check my facebook & emails!! 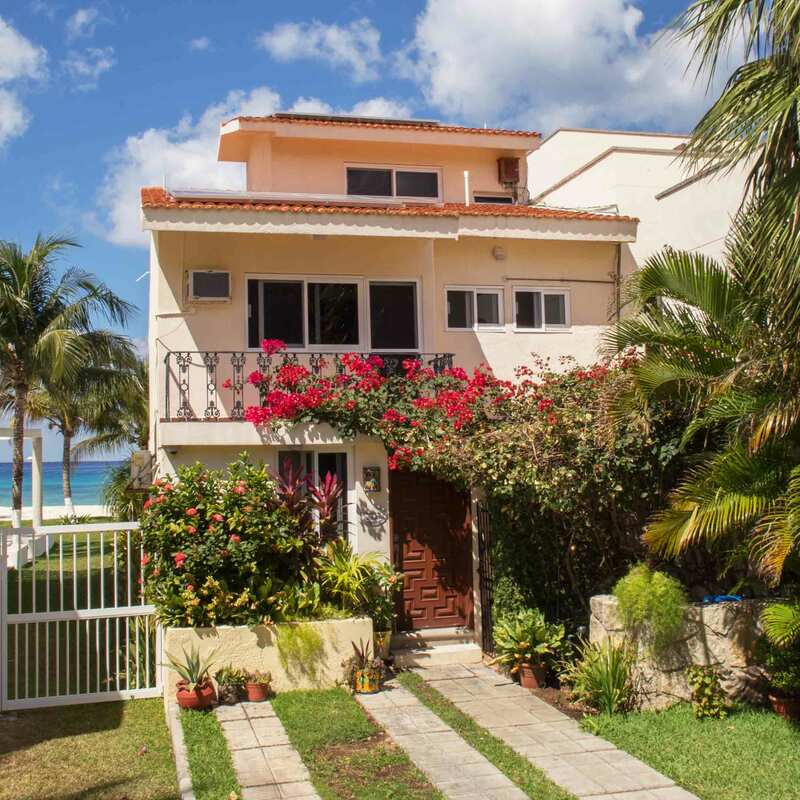 Of course, you can also enjoy the patio, and PRIVATE in-ground swimming pool. . . . or, just head to the ocean for some snorkeling or beach combing. We can't tell you how much we love the island, as well as the beautiful city. There are an abundance of awesome restaurants at every price point, and everyone has their favorites. We have our recommendations for our favorites in a local information book located in the house. It is hand written, and we try and try new restaurants & activities every time we are there. We are also happy with the shared recommendations of our tenants. 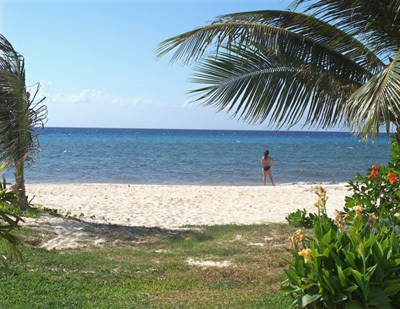 Click here for more rates and more information on our Cozumel vacation rental property.